Printronix T8306 | MIDCOM Data Technologies, Inc. Call 800-MID-COM4 (800) 643-2664 or fill out our easy form to request a quote. We’ll help you find the right solution. 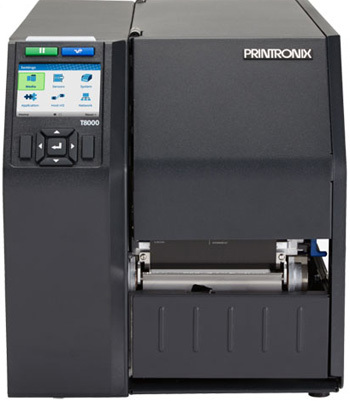 The Printronix T8306 is the premier high-end industrial thermal printer. With unmatched industrial performance, ease of use, and 100% quality verified barcodes, the T8306 exceeds the requirements of the most demanding mission critical operations in heavy manufacturing, transportation & logistics, and retail distribution.